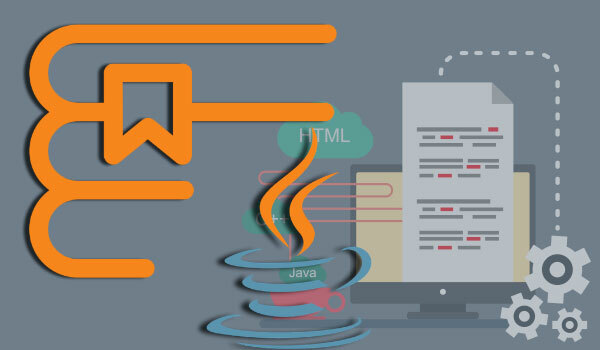 The Java training course and Easy Web teaches students how to develop professional level applications using the Java Stack which includes among other things Java, Hibernate, Dojo, Maven, Servlets & SQL. In this course, students learn to develop database based enterprise applications while using professional tools to manage the code. During industrial training in Java from Easy Web the knowledge trainees/students acquire is bought into practice by working on practical assignments. After having worked on practical assignments the students are attached to a team of experienced Java professionals to assist them on a live project. This gives the students of the industrial training in Java an opportunity to understand how to work with a team of developers. After completing the Industrial training in Java a student should be able to understand the OOP’s concepts, fully understand how to use static keyword, how to tackle error and exception handling, what are access modifiers and how to access them, operators and data type declarations and of course how to process and compile the code. Most of the students who have received industrial training at Easy Web are usually able to find placements in a Java Development company with handsome compensation.